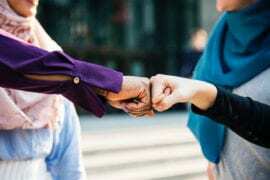 We are pleased to share an interview with yet another SUPER-Productive Muslim, Imam Zaid Shakir. 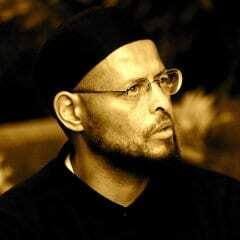 Imam Zaid Shakir is amongst the most respected and influential Islamic scholars in the West. As an American Muslim who came of age during the civil rights struggles, he has brought both sensitivity about race and poverty issues and scholarly discipline to his faith-based work. Co-founder of Zaytuna College, Imam Zaid is a frequent speaker at local and national Muslim events and has emerged as one of the nation’s top Islamic scholars and a voice of conscience for American Muslims and non-Muslims alike. Imam Zaid has served as an advisor to many organizations, and influential leaders. Recently, Imam Zaid was ranked as “one of America’s most influential Scholars” in the West; by The 500 Most Influential Muslims, edited by John Esposito and Ibrahim Kalin, (2009).